A complimentary breakfast is offered. Public areas are equipped with complimentary wireless Internet access. This Waynesburg motel also offers a vending machine and RV/bus/truck parking. Complimentary self parking is available on site. Situated in Waynesburg, this motel is within 3 mi (5 km) of Greene County Museum, Waynesburg University, and Rohannas Golf Course. Sunset Park is 2.5 mi (4.1 km) away. 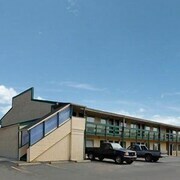 This motel features RV/bus/truck parking, free breakfast, and free WiFi in public areas. Other amenities include a vending machine. 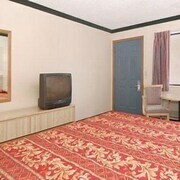 All 57 rooms provide conveniences like refrigerators and microwaves, plus free WiFi and flat-screen TVs with cable channels. 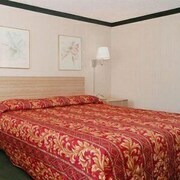 Econo Lodge Waynesburg offers 57 accommodations. Refrigerators and microwaves are provided. 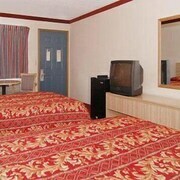 This Waynesburg motel provides complimentary wireless Internet access. Flat-screen televisions come with premium cable channels.